Description: 68 pages. 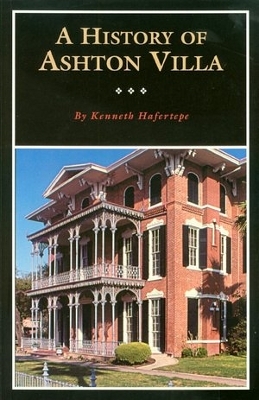 History of the stately Broadway mansion. Viewed: 1,333 times since March 29, 2012.